To be honest, I could excerpt most of Bowlby’s book. It is that good. 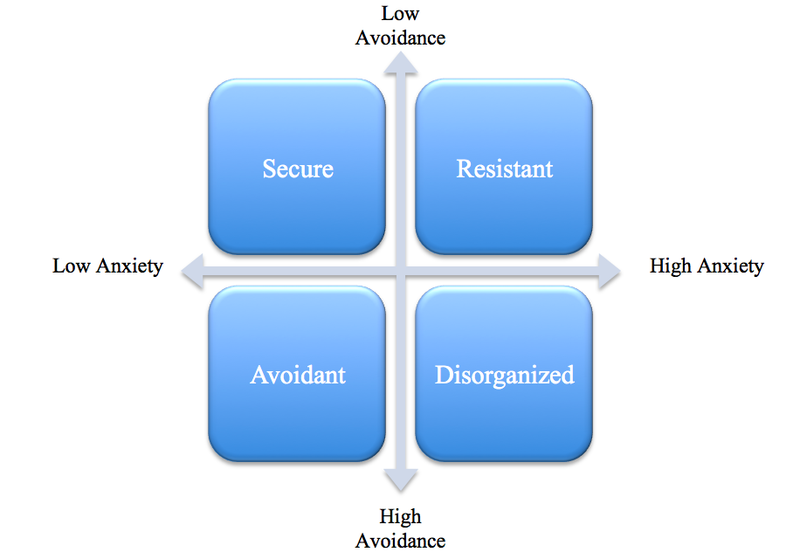 However, little things like time and copyright concerns limit me to providing some of the highlights of attachment theory and how big a change it was from traditional psychoanalysis. “The first is to provide the patient with a secure base from which he can explore the various unhappy and painful aspects of his life, past and present, many of which he finds it difficult or perhaps impossible to think about and reconsider without a trusted companion to provide support, encouragement, sympathy, and, on occasion, guidance. A second is to assist the patient in his explorations by encouraging him to consider the ways in which he engages in relationships with significant figures in his current life, what his expectations are for his own feelings and behaviour and for those of other people, what unconscious biases he may be bringing when he selects a person with whom he hopes to make an intimate relationship and when he creates situations that go badly for him. A particular relationship that the therapist encourages the patient to examine, and that constitutes the third task, is the relationship between the two of them. 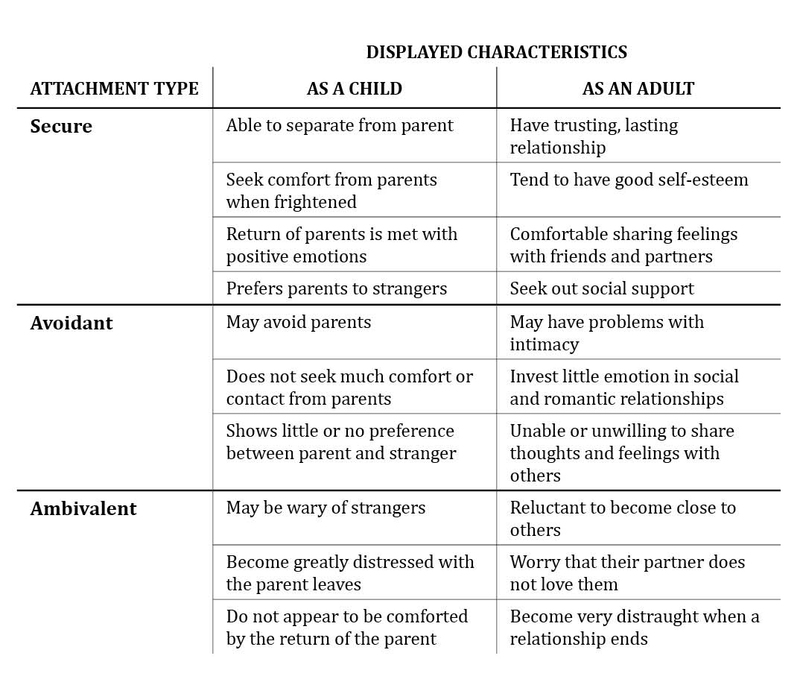 Into this the patient will import all of those perceptions, constructions, and expectations of how an attachment figure is likely to feel and behave towards him that his working models of parents and self dictate. 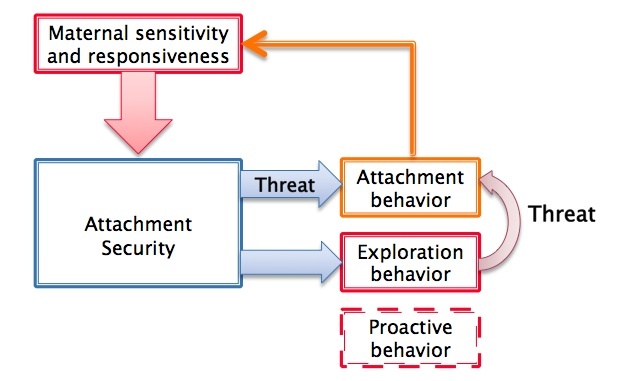 A fourth task is to encourage the patient to consider how his current perceptions and expectations and the feelings and actions to which they give rise may be the product either of the events and situations he encountered during his childhood and adolescence, especially those with his parents, or else as the products of what he may repeatedly have been told by them. This is often a painful and difficult process and not infrequently requires the therapist sanction his patient to consider as possibilities ideas and feelings about his parents that he has hitherto regarded as unimaginable and unthinkable. In doing so a patent may find himself moved by strong emotions and urges to action, some directed towards his parents and some towards the therapist, and many of which he finds frightening and/or alien and unacceptable. The therapist’s fifth task is to enable his patient to recognize that his images (models) of himself and others, derived either from past painful experiences or from misleading messages emanating from a parent, but all to often in the literature mislabelled as ‘fantasies’, may or may not be appropriate to his present future; or indeed, may never have been justified. Once he has grasped the nature of his governing images (models) and has traced their origins, he may begin to understand what has led him to see the world and himself as he does and so to feel, to think, and to act in the way he does. -John Bowlby. A Secure Base. pp. 138 – 139. Now I like me some psychology and here is the thing; these five points share much with Cognitive Behaviour Therapy (CBT), and it looks so simple on paper, yet in the real world the therapeutic process is fraught with so many difficulties and variables. I often substitute teach with at-risk children and let me assure you, I use any/all of what is said by Bowlby. How do you learn when you don’t feel safe? The quick answer is nothing, but as even this brief quotation shows there is so much that goes into how we react to situations and our learned set of responses to them. Love this stuff! Thanks for the post. « The DWR Sunday Religious Disservice – Religion Makes Children Meaner.